With this 10-metre unit, Bavaria demonstrates once more the high quality and safety standards of its yachts and offers a sailboat that is both comfortable and reliable to navigate on. Inside, the Bavaria 33 Cruiser, which is fitted with high quality materials and high-end millwork, is luminous and spacious. 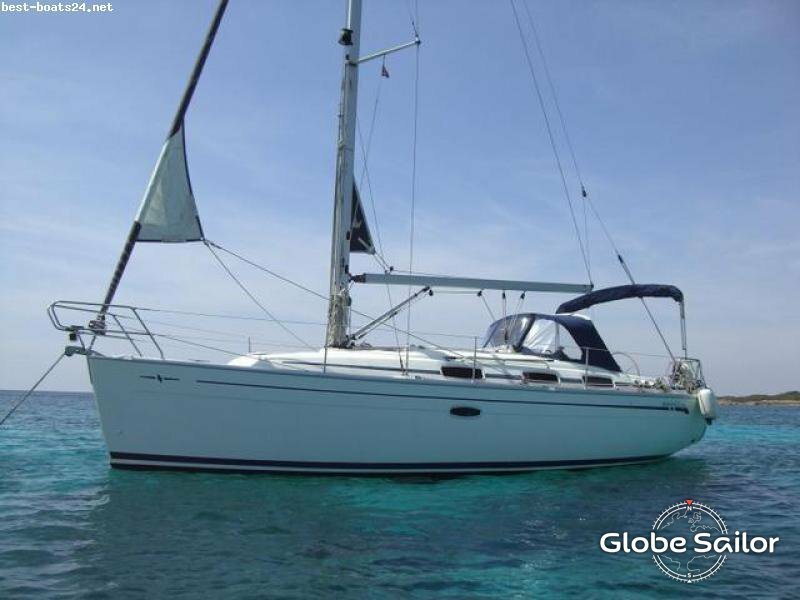 You will be surprised and seduced by the size of the cabins and beds offered by this monohull. She has no reason to envy larger units. 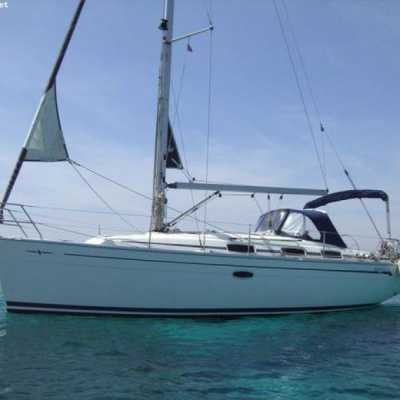 She is also very easy to manoeuvre and you will be able to fully enjoy your navigations thanks to the practical and airy living space provided, both inside and out.